A client with a data team of 38 people were shocked by what our data analysts uncovered in just 4 weeks. The resulting projects delivered $48M in savings while freeing up $300M in cash. As the big data explosion continues unabated, many executives struggle to extract value and drive differentiation through data analytics. 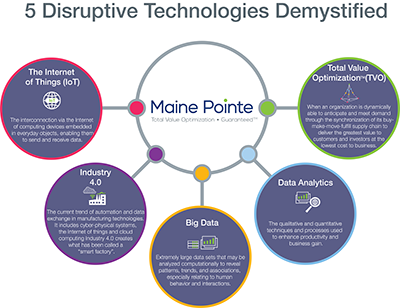 Maine Pointe is uniquely positioned to help CEOs and senior executives visualize and realize the power of data to create an optimized, demand-driven digital supply chain for competitive advantage, turning data into dollars. Whether it’s exploiting data from inventory sensors to proactively replenish client stock, or leveraging it to minimize downtime and optimize maintenance services, our data analysts are here to help. 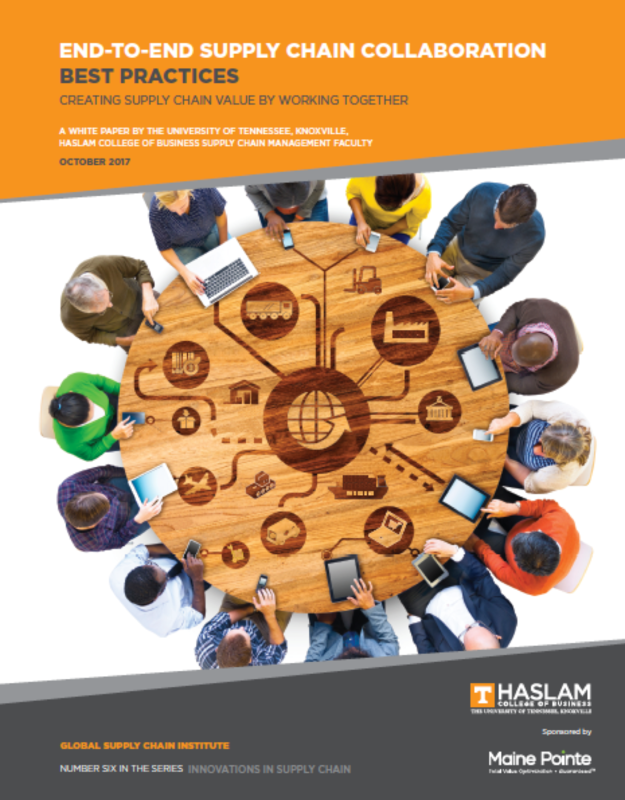 Important market, supplier, product, pricing, operations, distribution, sales, marketing, and customer data is often incomplete or resides in functional silos. Being technology agnostic, our data analytics capability helps clients aggregate and visualize information from big data, the client’s supply chain, and customer behavior to deliver actionable insights for executives and turn that data into dollars. Our data analyst, data architecture and business intelligence experts have a wealth of experience working with clients and our operational implementation teams to drive actionable, measurable outcomes across the end-to-end supply chain. Our approach is not only proven but, more importantly, pragmatic and results-driven. Our analysts use sophisticated tools to carry out advanced mining, analysis, modeling and predictive techniques. 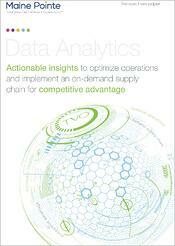 These help clients transform data into insight for operational implementation and business advantage. For example, a supplier opportunity our data analyst team identified for one client resulted in a new revenue stream for the business which is forecast to increase revenue by between 4-6%. 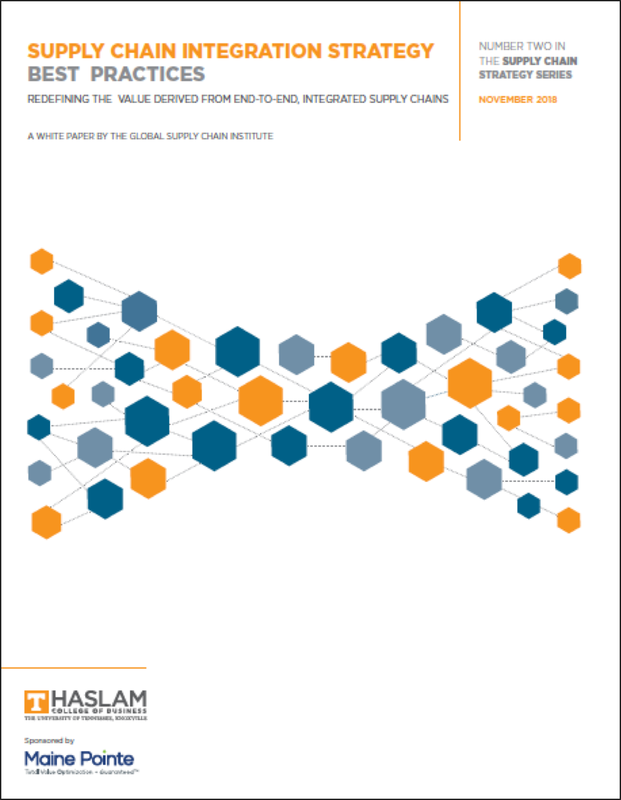 Our data analytics capability is a key foundation in helping clients transform their supply chain into a competitive weapon and compete on value. 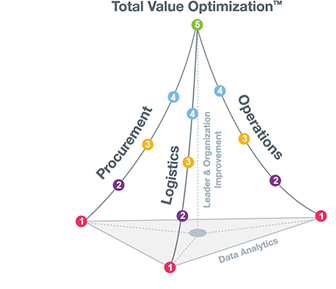 The methodologies, tools and approach our people take provide the bedrock of actionable insights that help clients identify, track, measure and report on operational improvements as we help them improve EBITDA and cash performance and move up the Total Value Optimization Pyramid™. 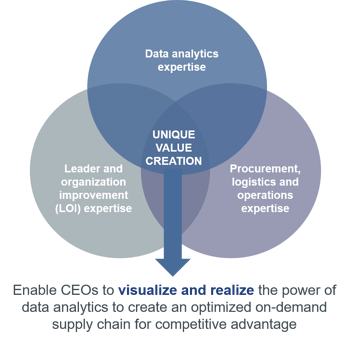 Our capabilities and experience lie at the confluence of data analytics, procurement, logistics, operations and LOI. This creates unique value, insights and differentiation for our clients and Maine Pointe alike. 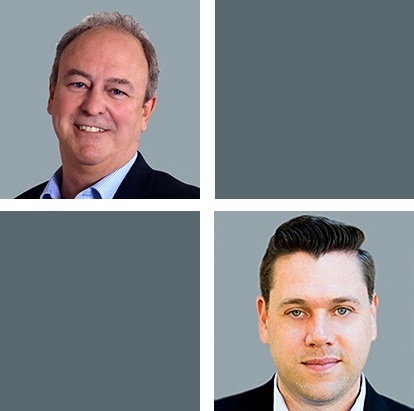 Achieving the great promise of Industry 4.0 and the industrial internet of things (IIoT) requires changes to current methods of production, processing, and manufacturing. Many industries are already undergoing a reindustrialization to improve competitiveness. They recognize that Industry 4.0 will be mostly categorized using high-tech and big data. 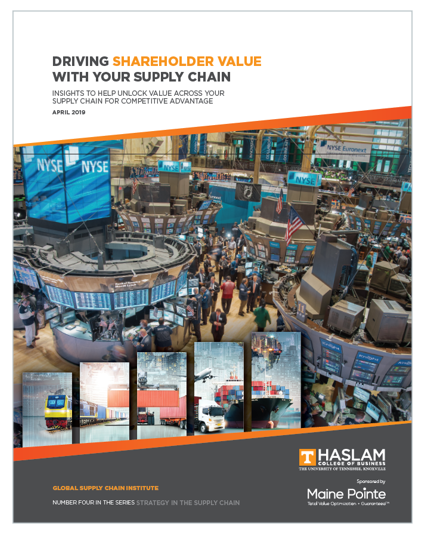 Yet, as the big data explosion continues unabated, research indicates that many executives are struggling to extract value and drive differentiation through data analytics and IIoT. At best, companies have captured just a third of the potential value. So, what’s standing in their way? Driving optimum value often means working in collaboration with specialist technology, subject-matter experts and academic institutions to deliver the best, tailored solution for our clients. This is our collaborative advantage. By analyzing over three million invoice records, our data experts gave a client visibility of $12 billion in spend. This will provide on-demand analytics of spend leakage, contract/non-contract %, MRO categorization and dynamic filtering across business units. 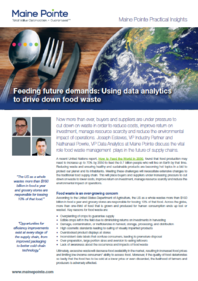 Feeding future demands: Using data analytics to reduce food waste.